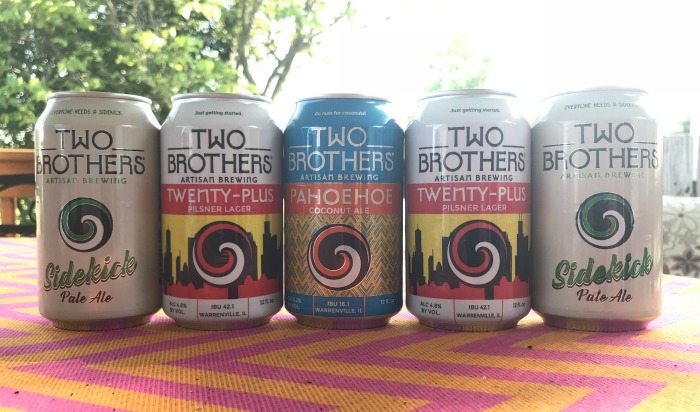 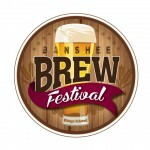 Two Brothers Brewing Company, one of the true pioneers of craft beer, is getting ready to celebrate summer with the release of perennial favorites including Dog Days, Twenty-Plus and Pahoehoe Coconut Ale. 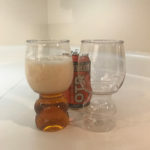 The perfect beers to enjoy this summer as the weather heats up, offering refreshing finishes built for drinking on a patio, beach or wherever else you plan to take your brew this summer. 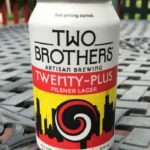 We would love to offer you the chance to try Two Brothers summer beers perfect in exchange for a blog review that includes your honest opinion.